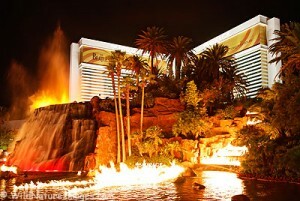 LeadsCon Las Vegas 2010 will be at the Mirage Hotel Las Vegas. The affiliate marketing leads conference starts the morning of February 23rd and goes through the evening of February 24th. LeadsCon New York was a great show and well worth attending with lots of great leads buyers as well as affiliates both domestic to the USA and from around the globe. It got my approval and I am going to LeadsCon Las Vegas because I know I will get my return on investment, are you?